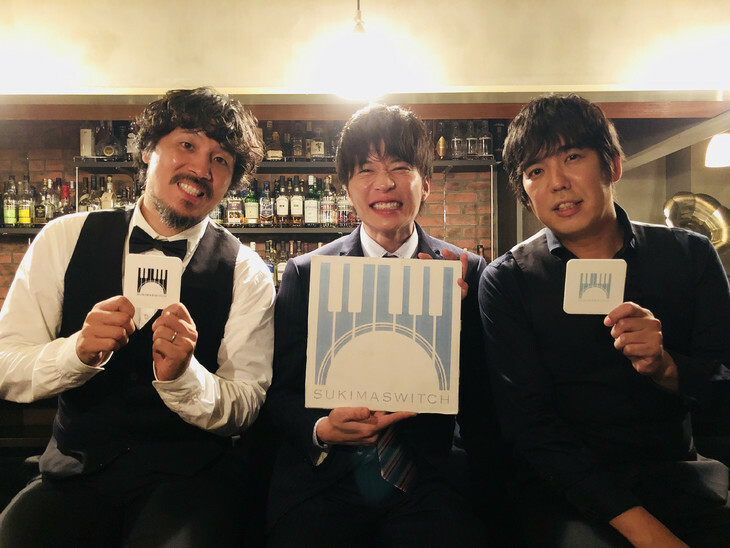 Earlier this year, fusion-pop duo Sukima Switch released their latest album “Shinkuukan Algorithm“. One of the tracks on the record, “Revival”, was later picked up as the theme song for popular drama “Ossan’s Love”. Now, as they gear up for the release of their Love Song Compilation album on September 19th, the group have chosen to publish the full music video for “Revival” to their label’s Youtube channel. This PV, which was overseen by Ossan’s Love director Yuki Saito, fulfills a promise made during the drama’s fourth episode, where lead character Soichi Haruta (played by Kei Tanaka) promises to go out and get drinks at “Bar Sukima Switch”. 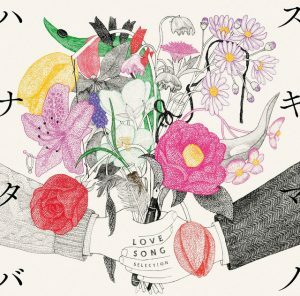 You’ll find this music video, as well as the cover and track list for Sukima Switch’s “Sukima no Hanataba ~Love Song Selection~” below.